In a video posted to Instagram, the rapper ranted that Spanish and White women would replace Black women if they don't "tighten up." Needless to say, Twitter went in and gave the world, quite possibly, the biggest roast of 2016. Trick Daddy: "Black hoes need to tighten up before they lose they spot." 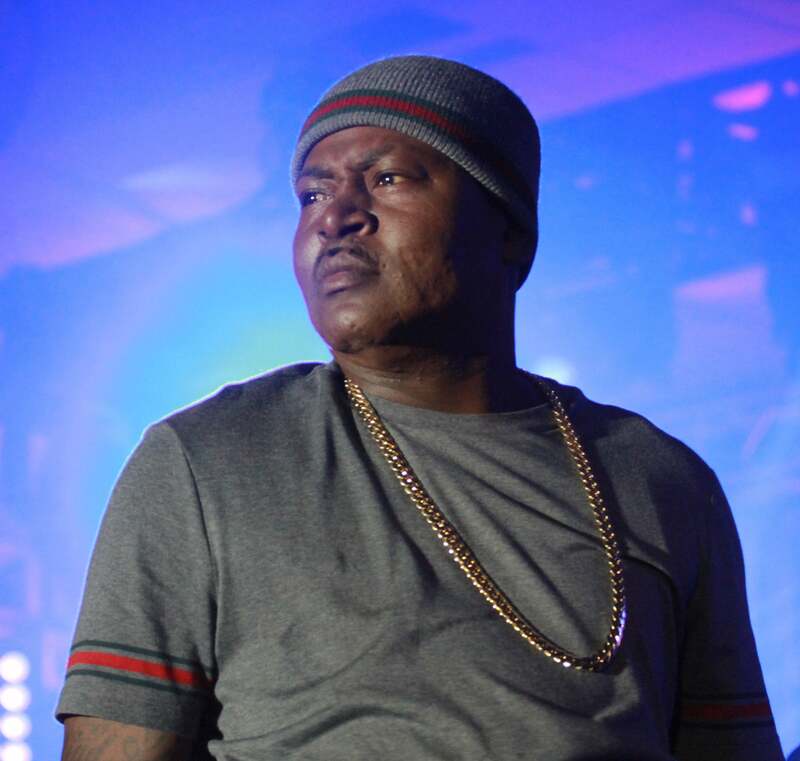 My point remains, Trick Daddy's views on black women don't bother me because he's dusty and his hair uneven. Not sure why the “Let’s Go” rapper and Love & Hip Hop: Miami cast member decided to go on this little rant. If he needed the attention, well, he most certainly got it.